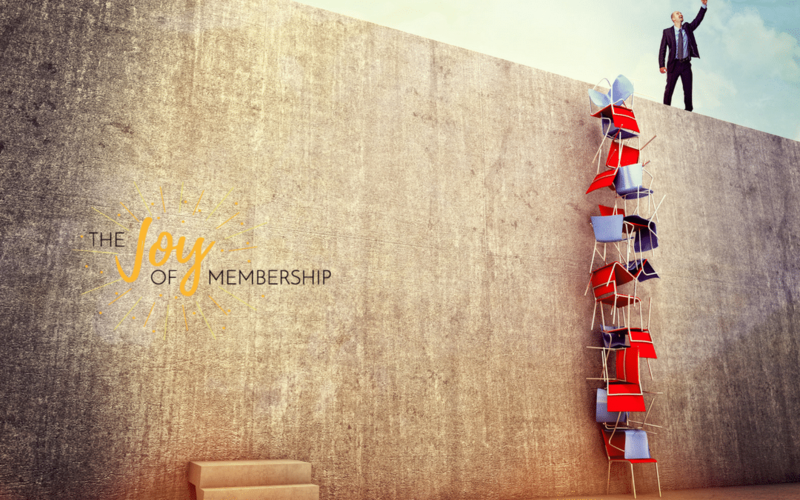 Understanding how to keep going when you feel a little stuck with your membership growth. In an instant, my heart went out to her. I had noticed how hard she had been working. I knew she had a great concept for her membership program. Yet, things weren't growing as quickly as she wanted and it was wearing on her. She wasn't ready to throw in the towel, but she was desperately needing some sign that it was all going to be worth it. Membership-building can be TOUGH work, can’t it? That's especially true in the early days when you’re just starting out and you’re looking for payoff for all the hours you’ve invested in planning and launching. When you’re up to your eyebrows in the building work, you’ll hear two philosophies around ‘sales’ (or getting members to join). The first is that it’s just a numbers game. Ask enough people to join and you’ll find those that are going to say yes. In short, if I ask one person to join my membership this week and you ask 10, who is more likely to get to the ‘yes’ responses more quickly? You are. Statistically speaking, if you want more ‘yes' responses, ask more people. The second philosophy is that sales is NOT a numbers game. Instead, it’s an effectiveness game. These people say that you should focus on fewer people, but make sure they are the right people and that you can actually sell your membership when you get in front of them. So who is right? I personally think it’s a bit of both, but a lot of membership builders aren't *really* doing either. They aren't really asking enough people AND they aren't really doing anything consistently enough to become effective. Instead, they do a little bit of this and a little bit of that, fretting all along the way that nothing they are trying is working and trying to figure out what the next thing is that they need to try. THAT will wear you out in no time at all. If this is how you're feeling, I need you to slow down and listen. 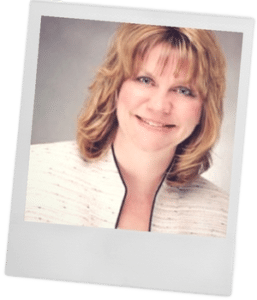 There are other things that you have to do on the BACK end, after people join, to deliver a positive member experience, but on the FRONT end for making sales, this is ALL you need to do. Stay focused and practice these 3 things… over and over… with as many prospective members as you possibly can. THAT'S when your join rate will find traction. You can go from 1 in 100 signing… to 10… to 30 or more. Does this ring true for you? I'd love to hear about your experience in the comments. 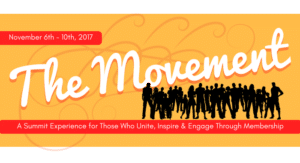 30 Membership Leaders will be sharing their secrets for uniting, inspiring and engaging audiences at our upcoming summit, The Movement. Registration is open. Hop on over and get signed up! Wow, Joy, IT's as if you wrote that for me!I'm still looking for one super way for people to find me. I think I have a few super ways for them to get to know me. But, I haven't hit on the one super way to ask them to join! I'm eager to learn how to find these two missing pieces. This is SUCH a common experience, Kate! You are on the right track! Thanks. This post is helpful. I have a personal finance/entrepreneurship blog and am brainstorming ways now to stand out in the crowd!